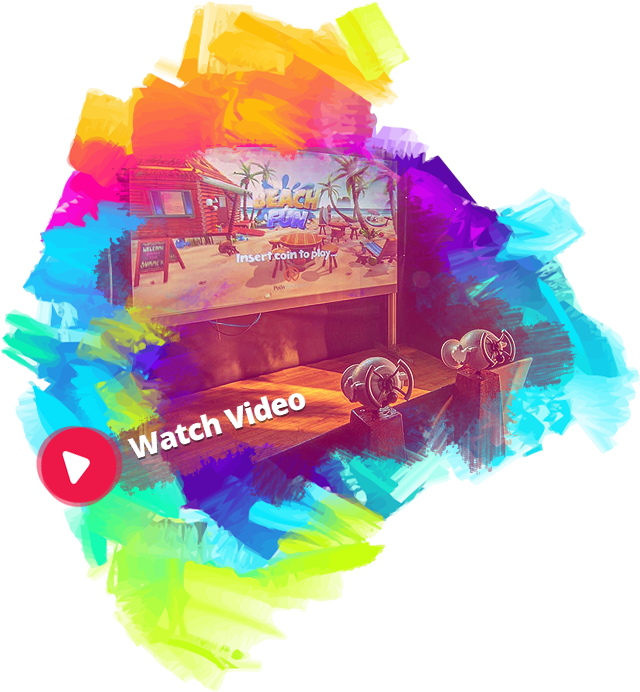 Our Splash Cabin is a uniquely interactive game that allows two players to engage in a fun, water-fueled battle with animated competitors using an interactive screen. Its unique system, compatible with many theming opportunities. sliding experience with the world of animation. First in the industry! Head to head competition at stuning interactive splash challenge. Virtual reality Experience in the world of waterparks.